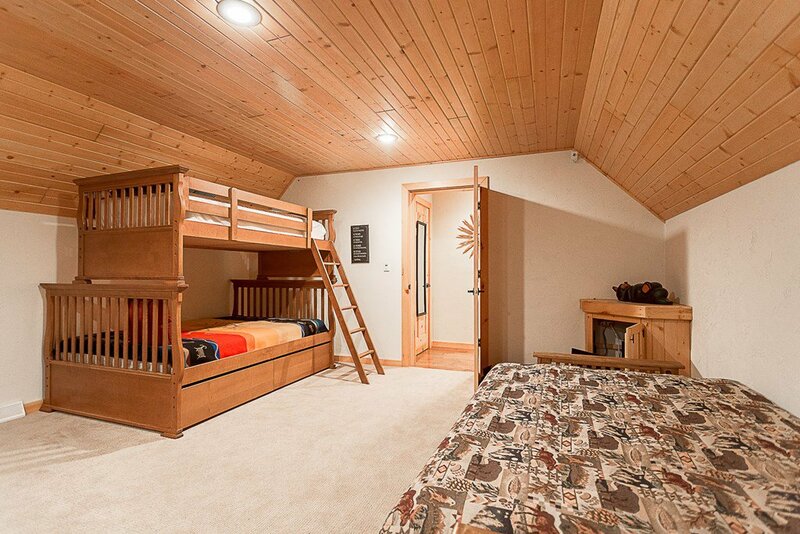 The kids will put away their phones for this! 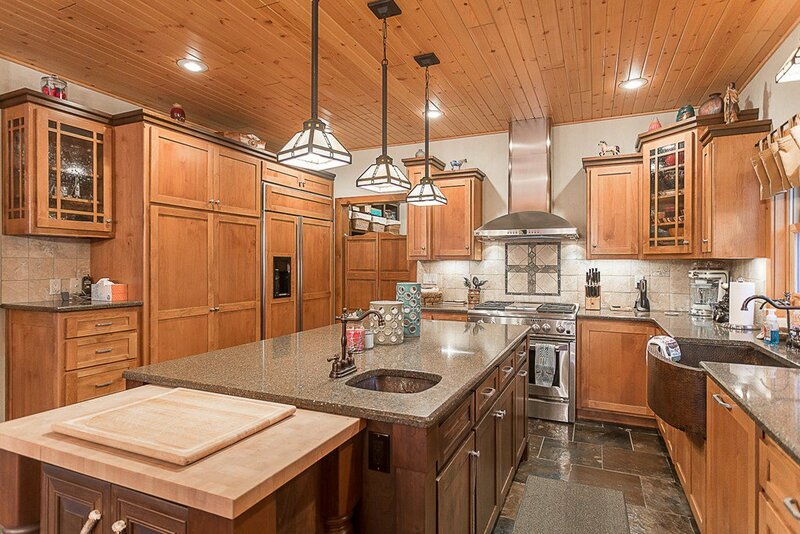 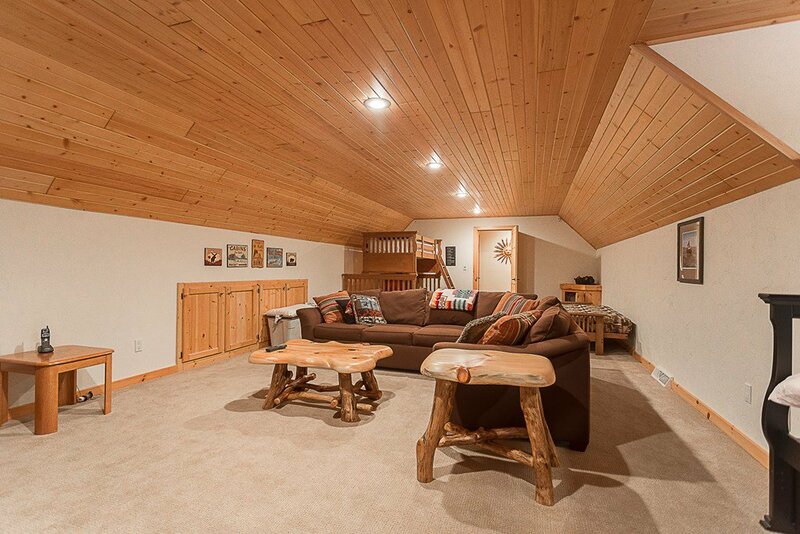 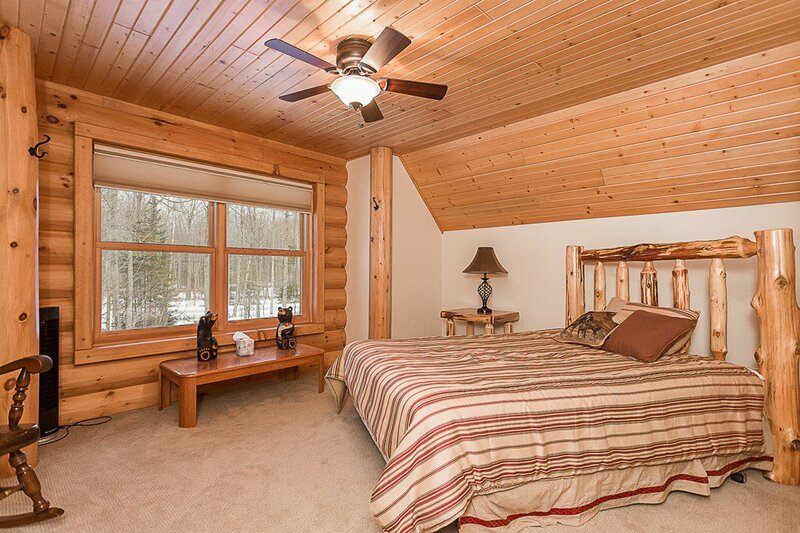 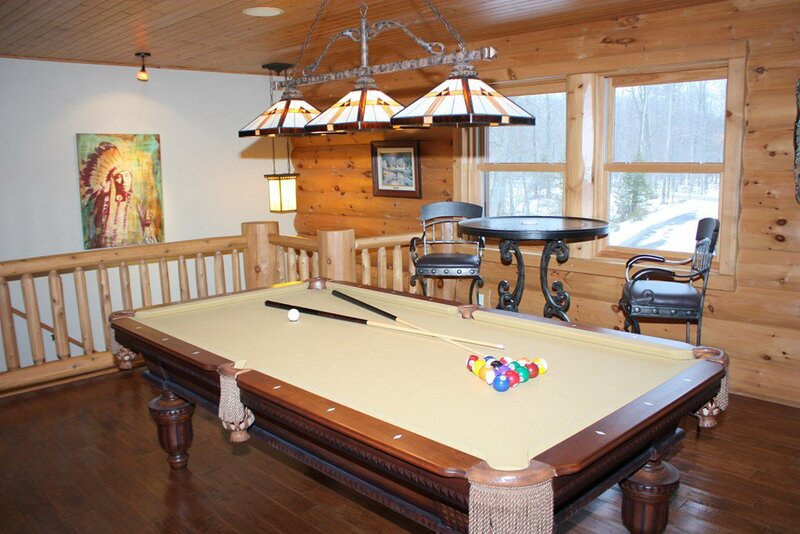 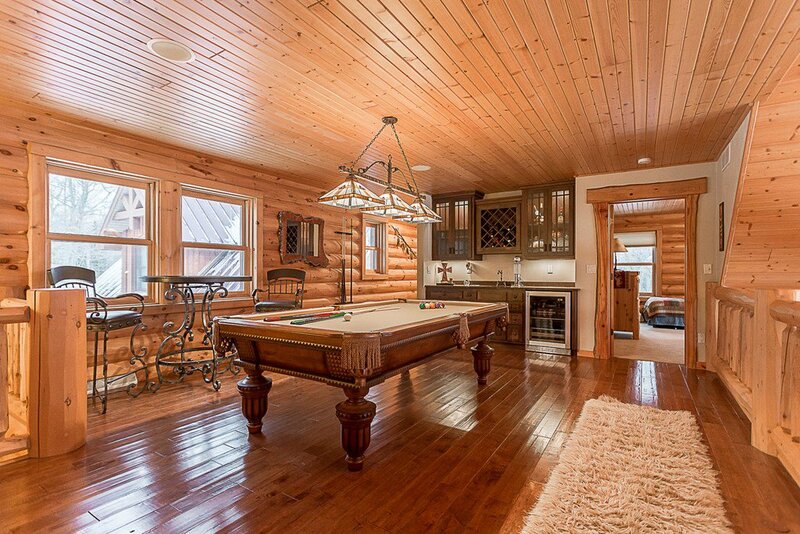 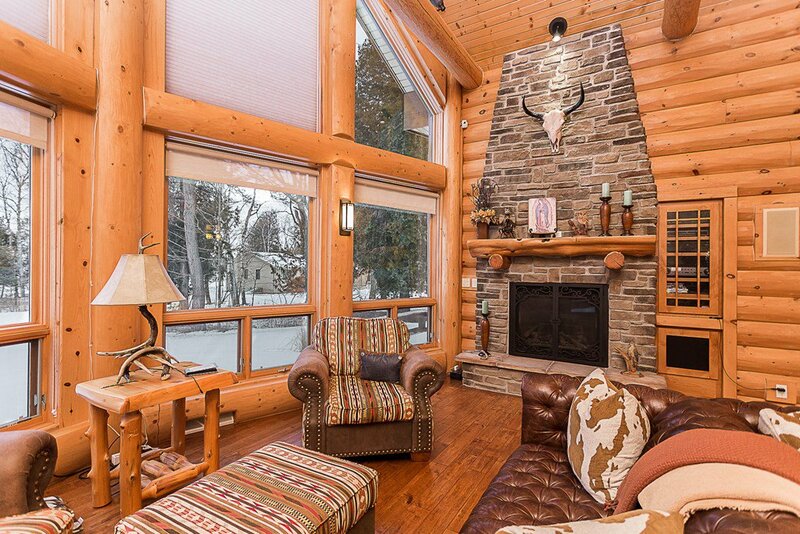 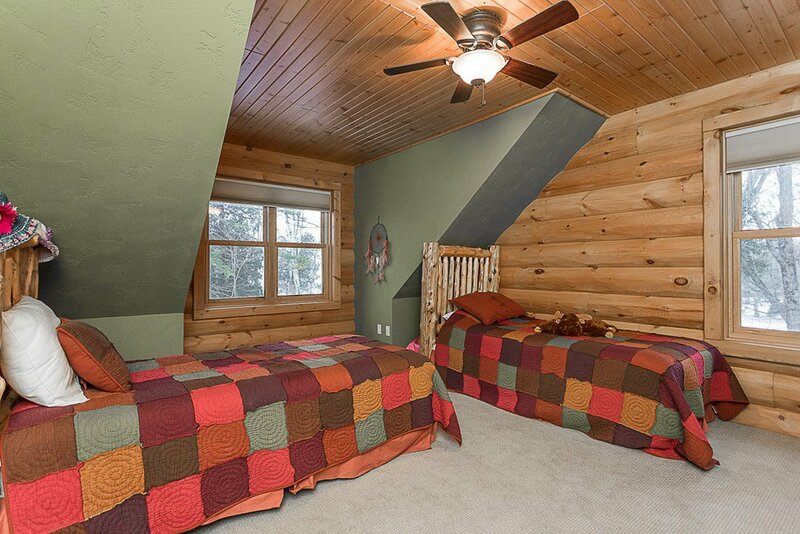 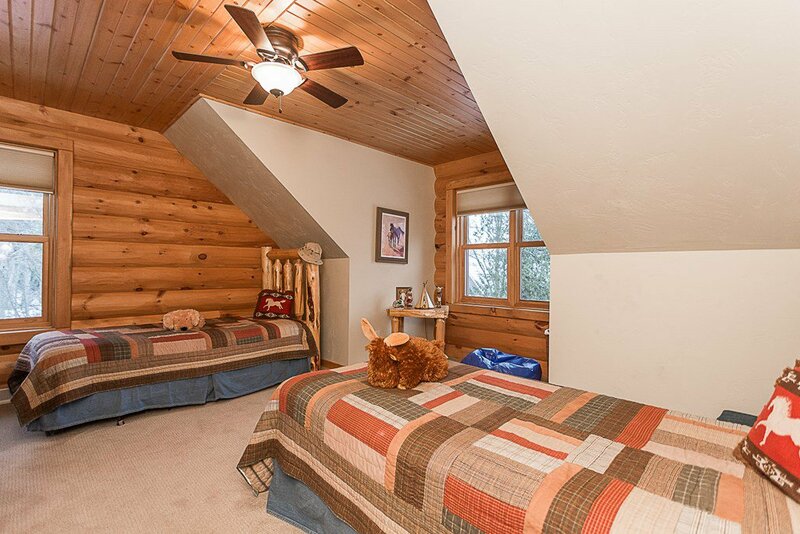 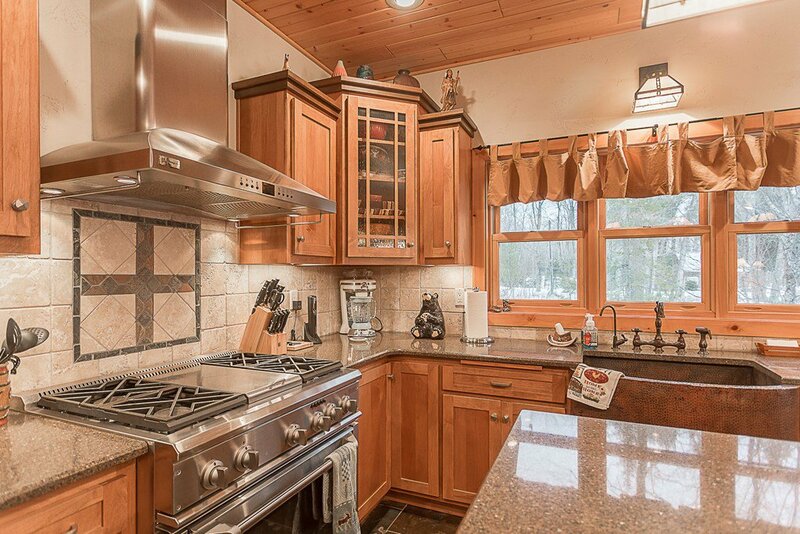 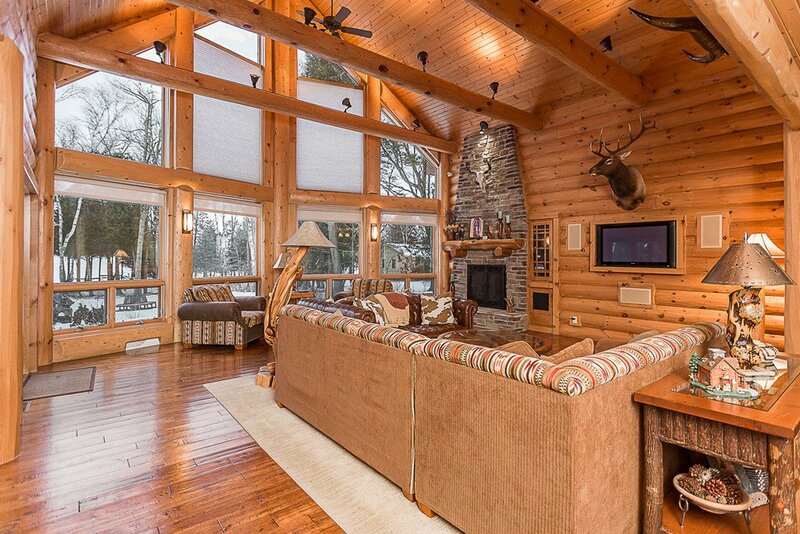 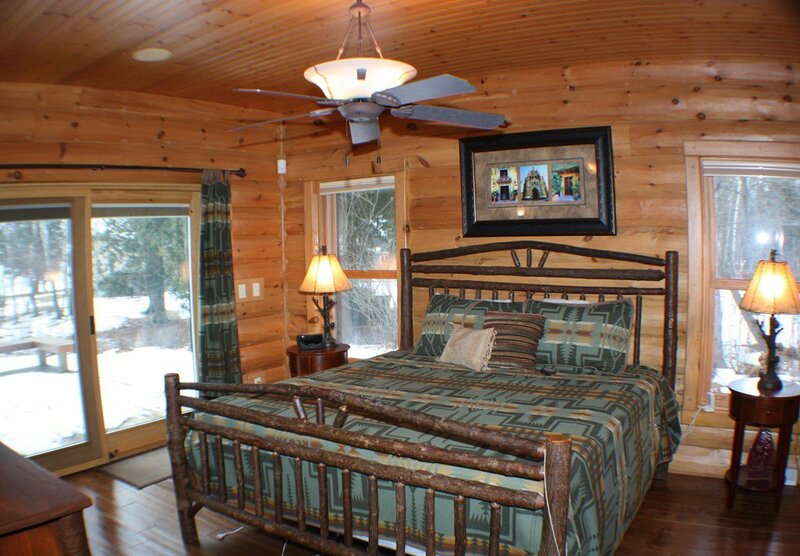 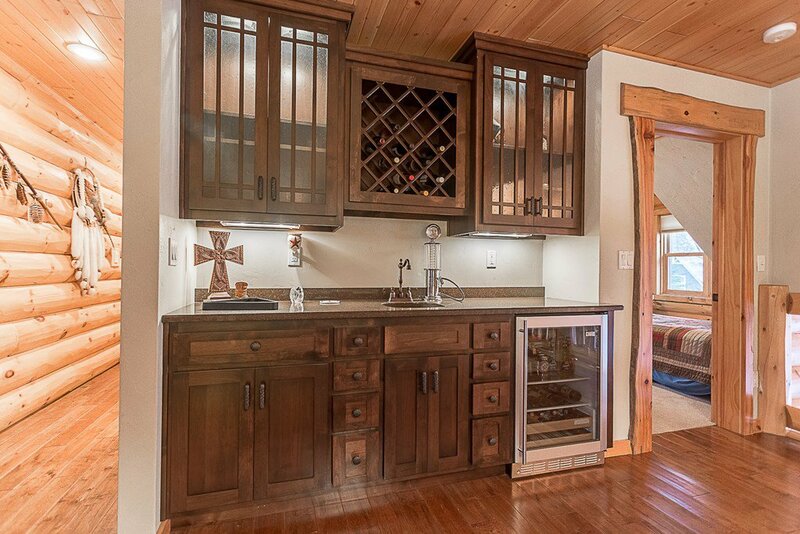 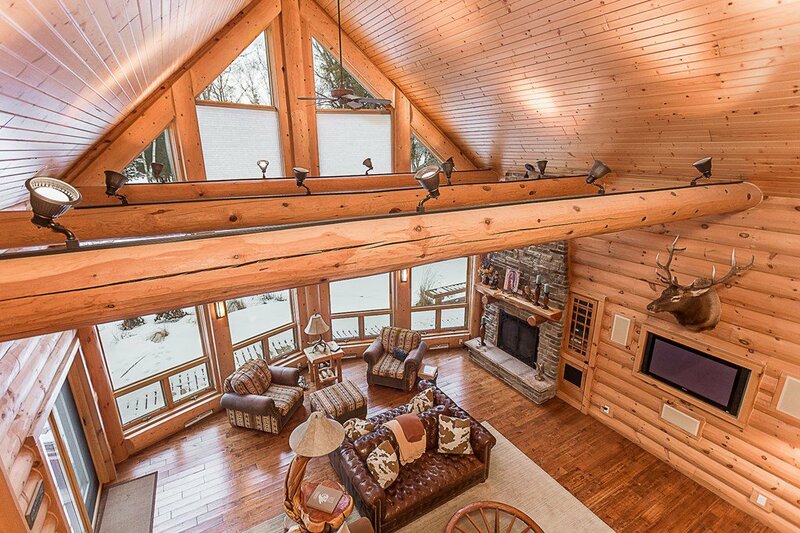 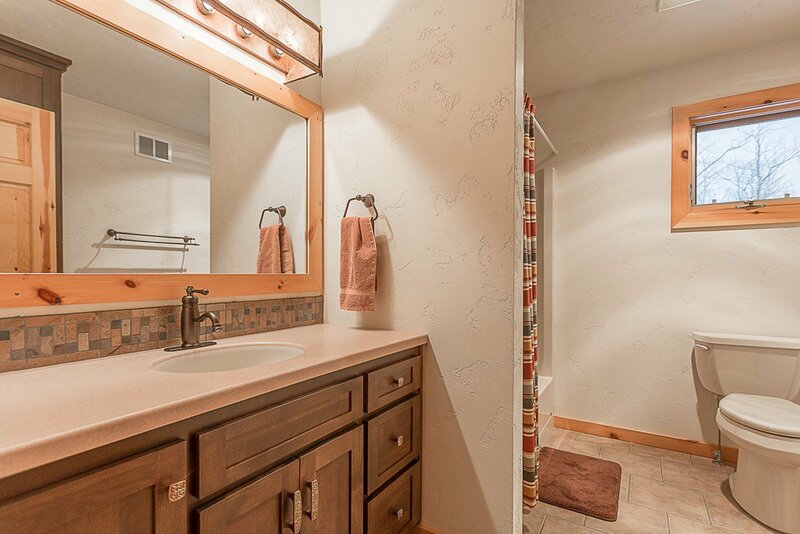 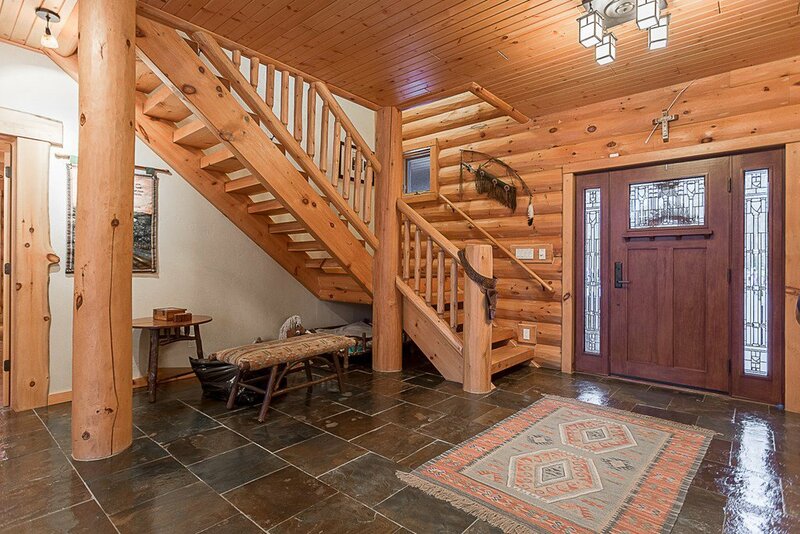 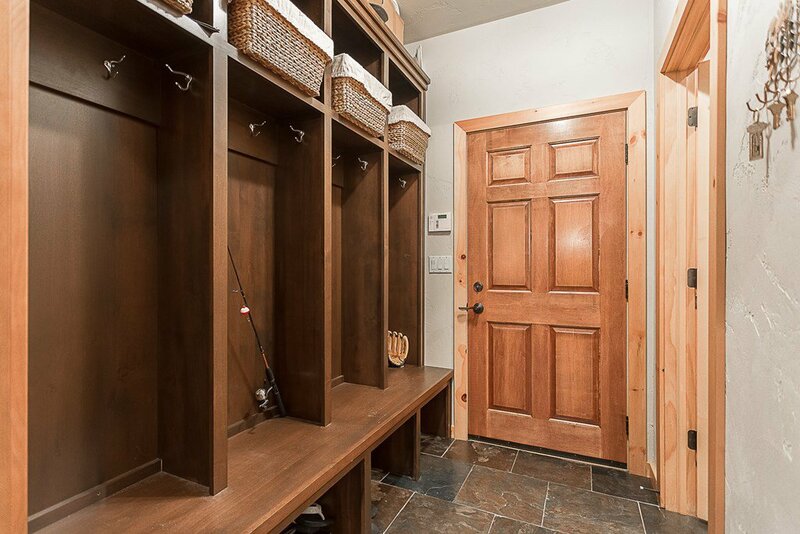 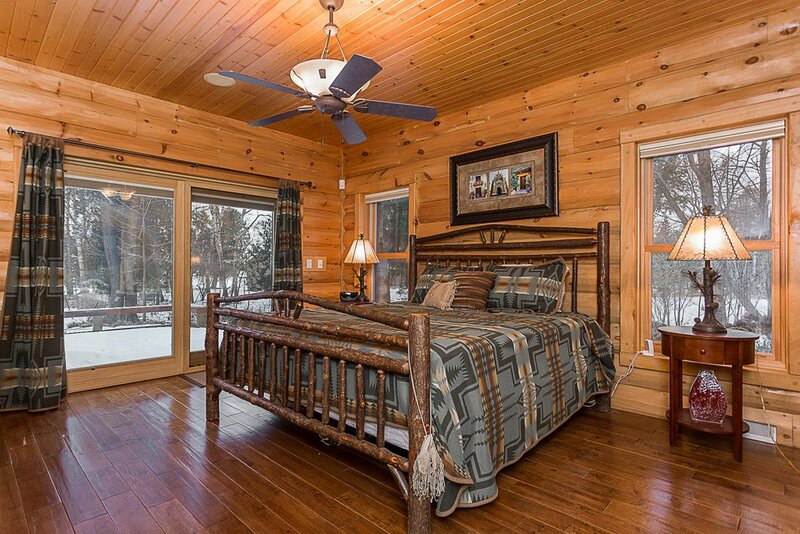 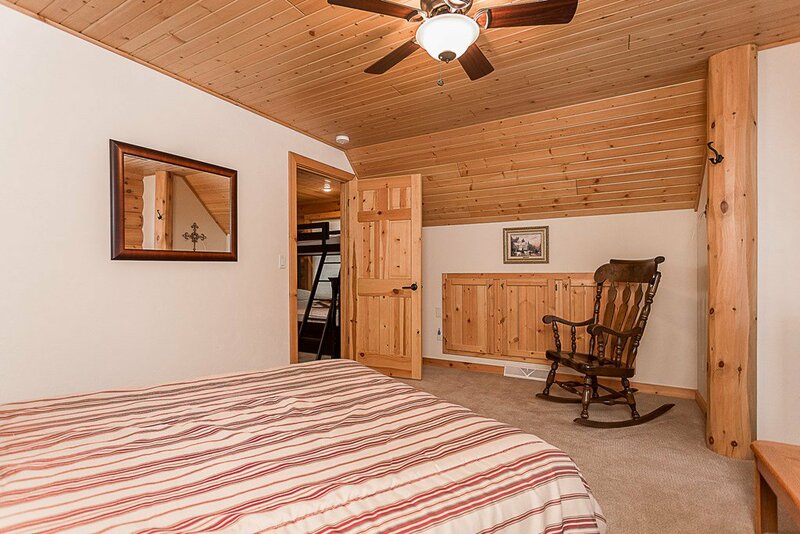 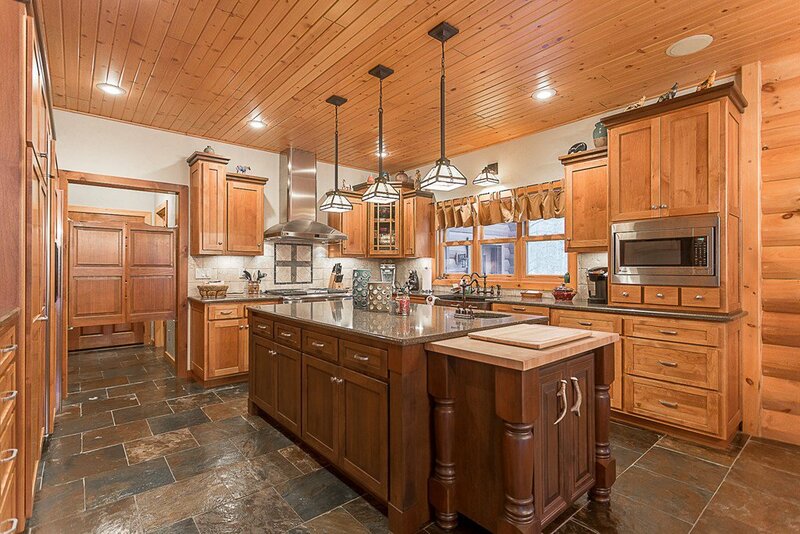 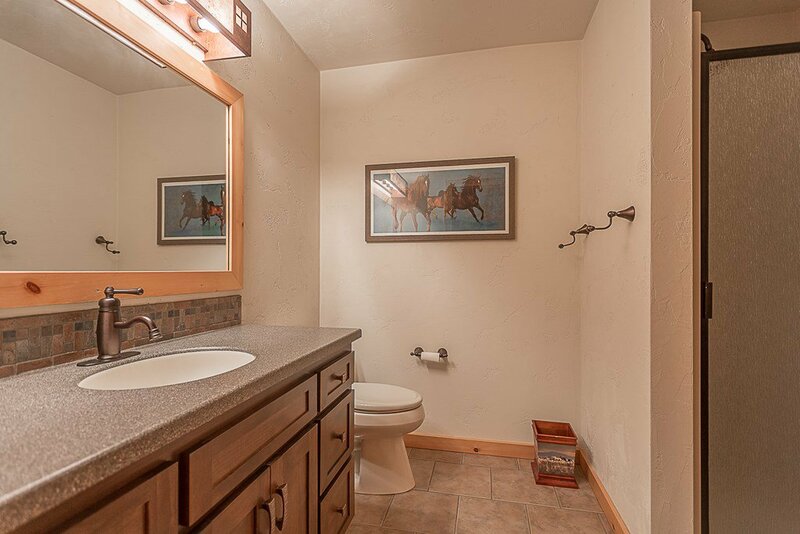 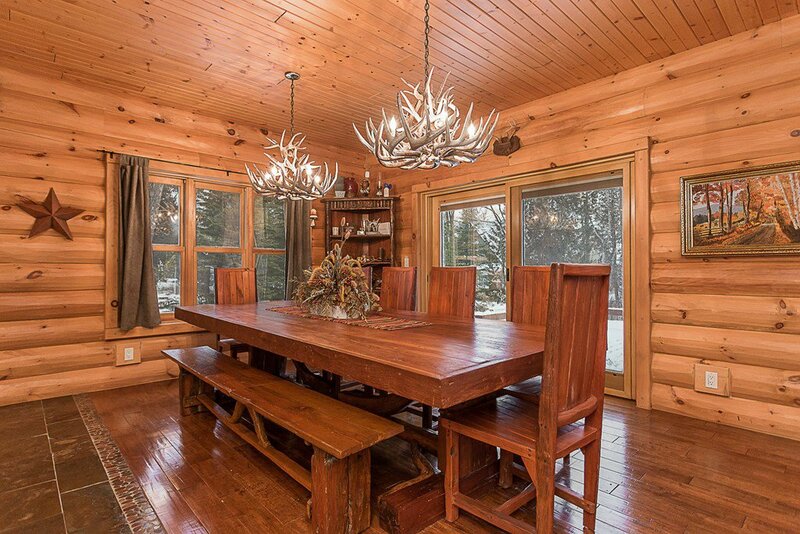 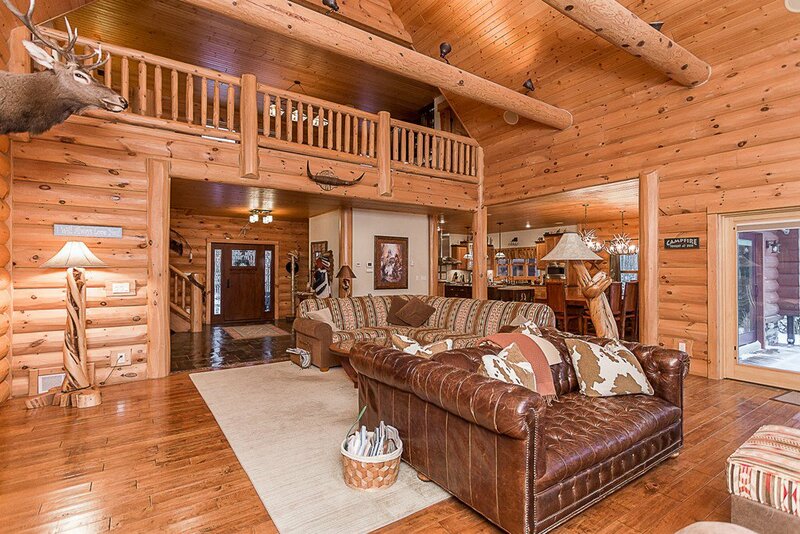 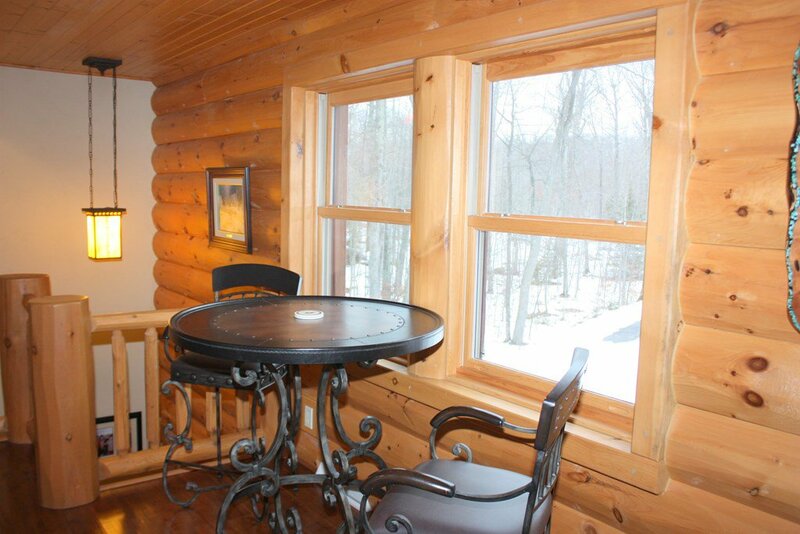 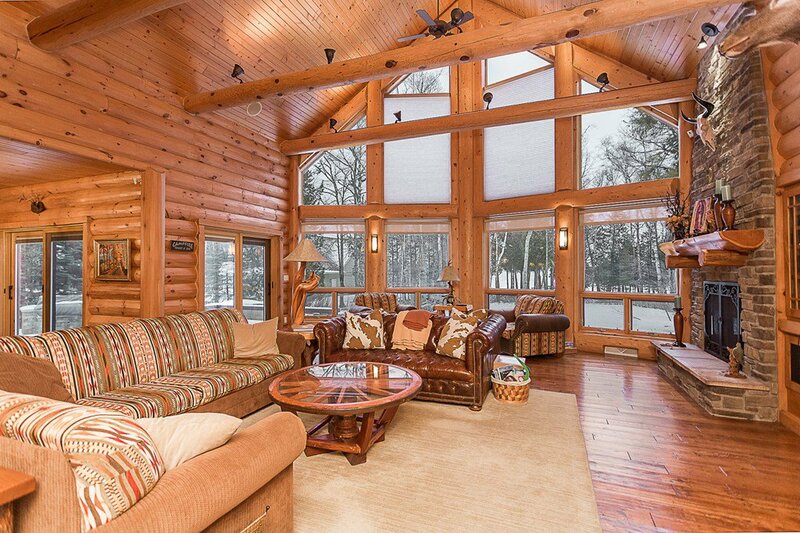 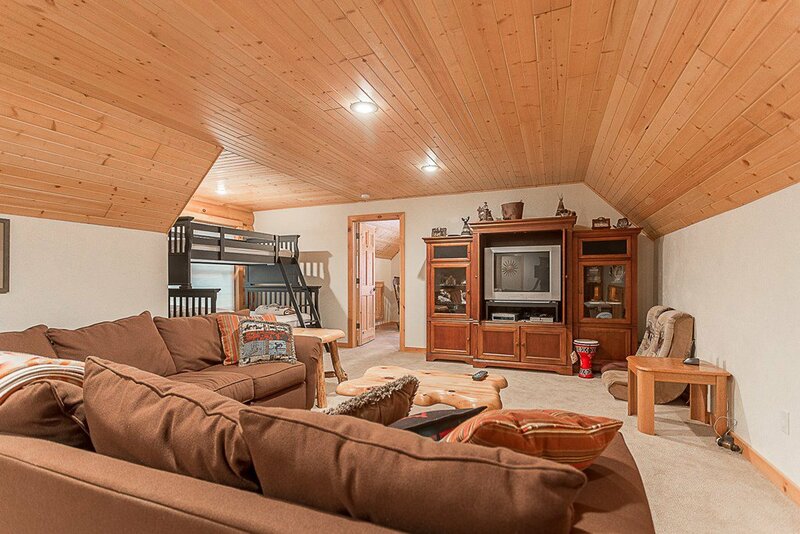 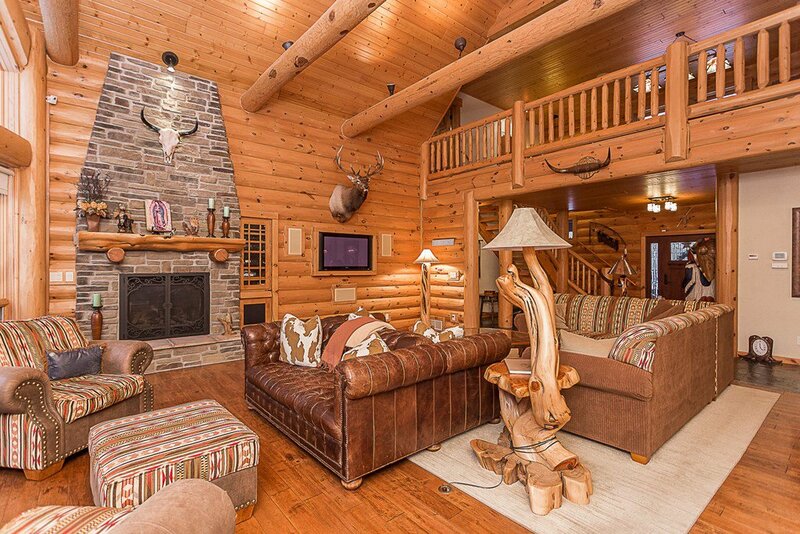 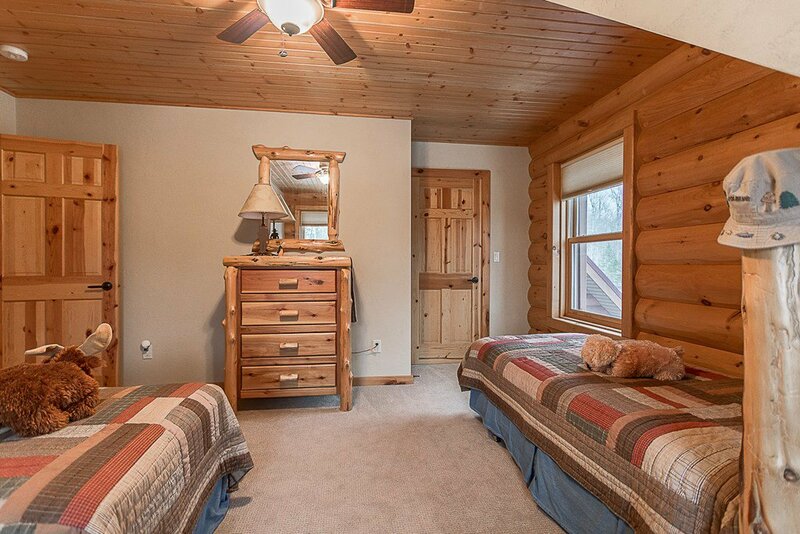 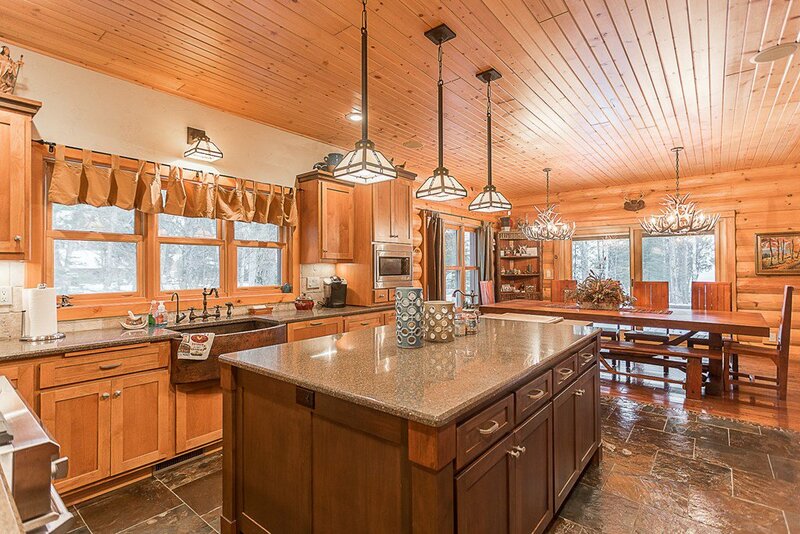 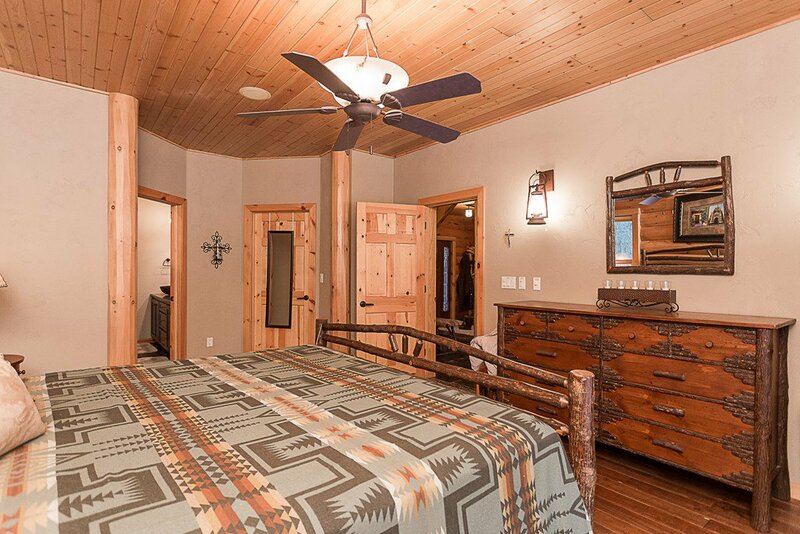 Enjoy this gorgeous, custom built log home located on the quiet end of Clark Lake. 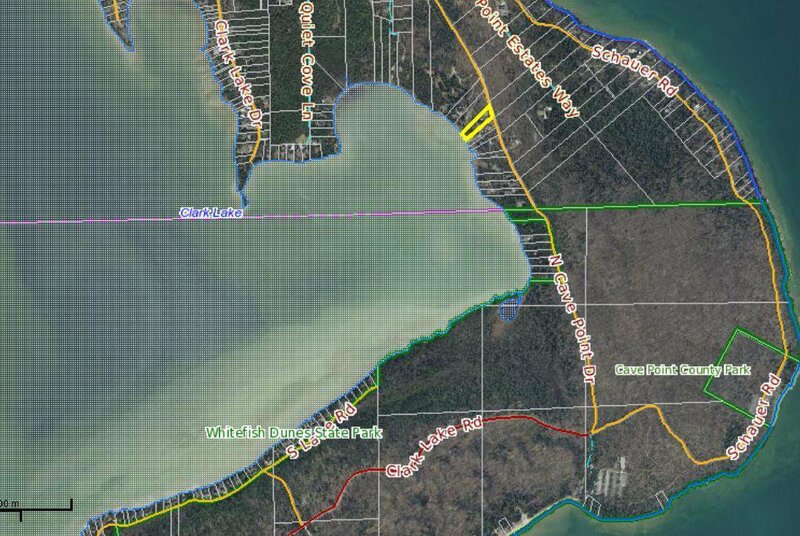 If the warm & gentle waters of Clark Lake aren't enough, you are a short distance to Whitefish Dunes State Park and the famous Cave Point County Park. 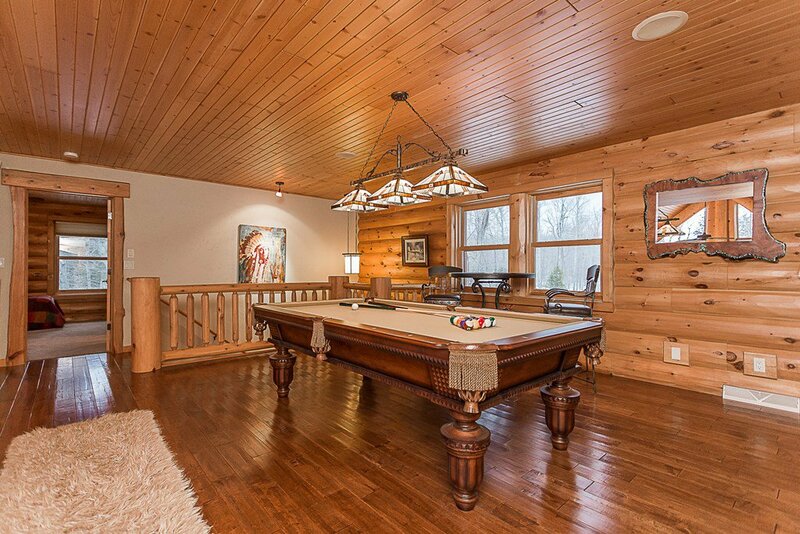 This home features plenty of space for family and friends to play indoors and out. 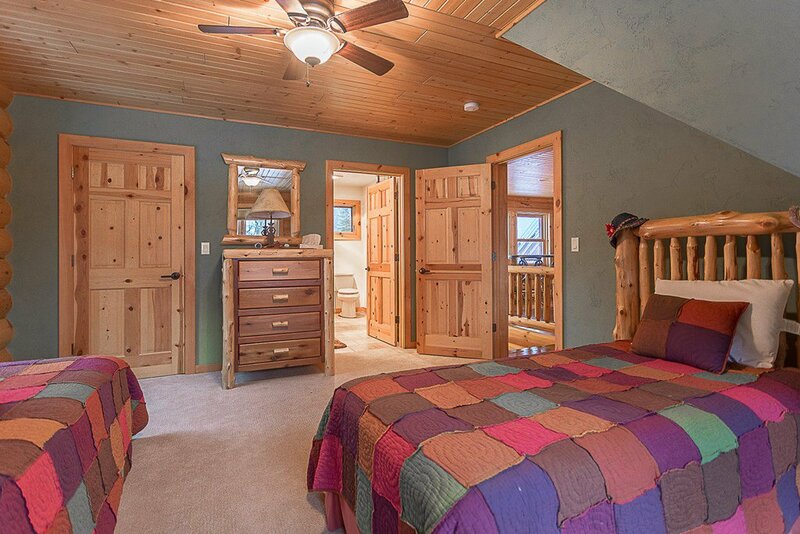 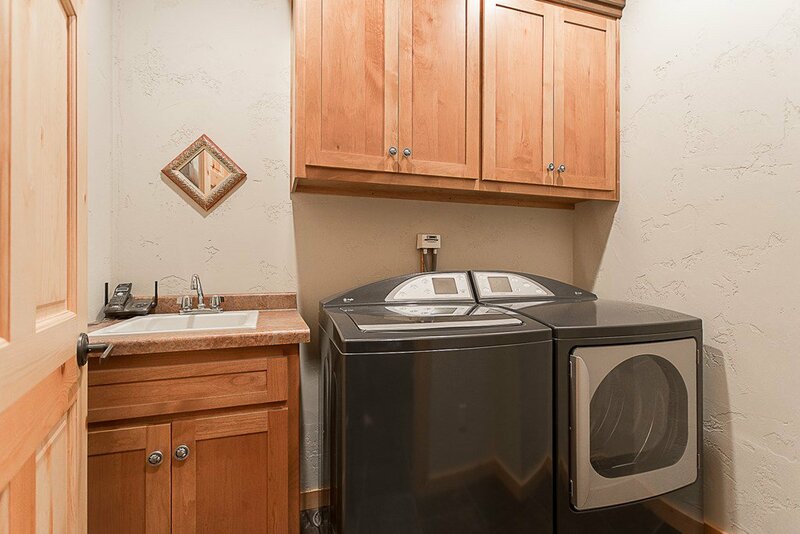 First floor master suite, upstairs rec room with pool table & wet bar. 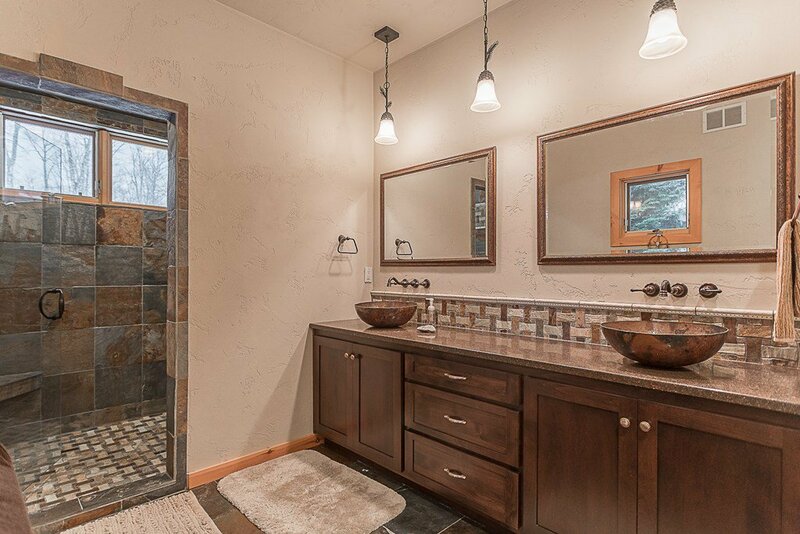 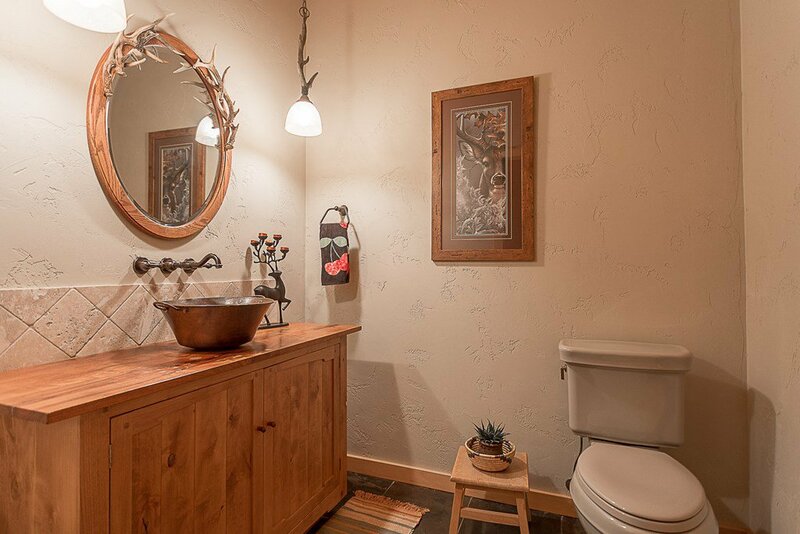 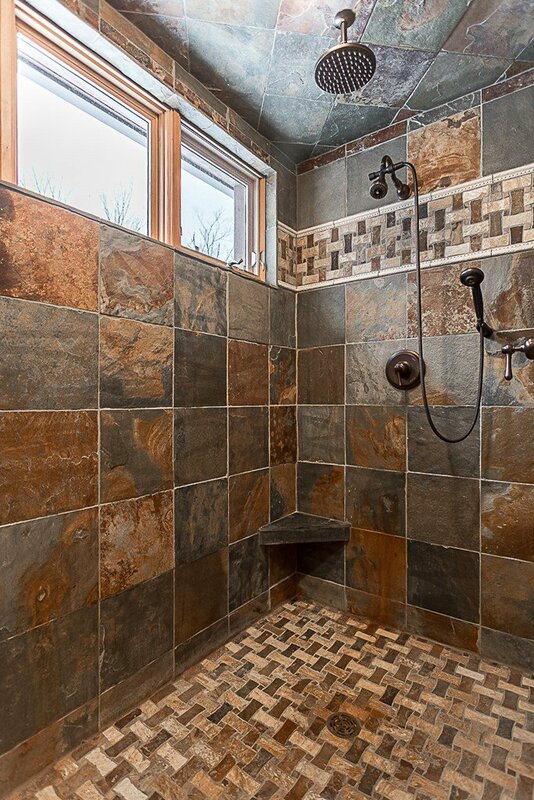 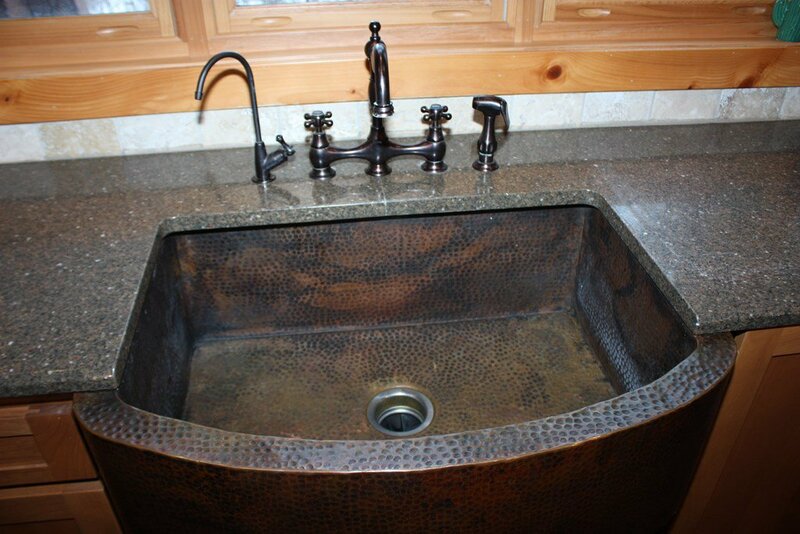 Hand scrapped Maple Floors, slate tile shower, stamped copper sinks & Quartz counter tops are just a few examples of the details that went into designing this beautiful home. 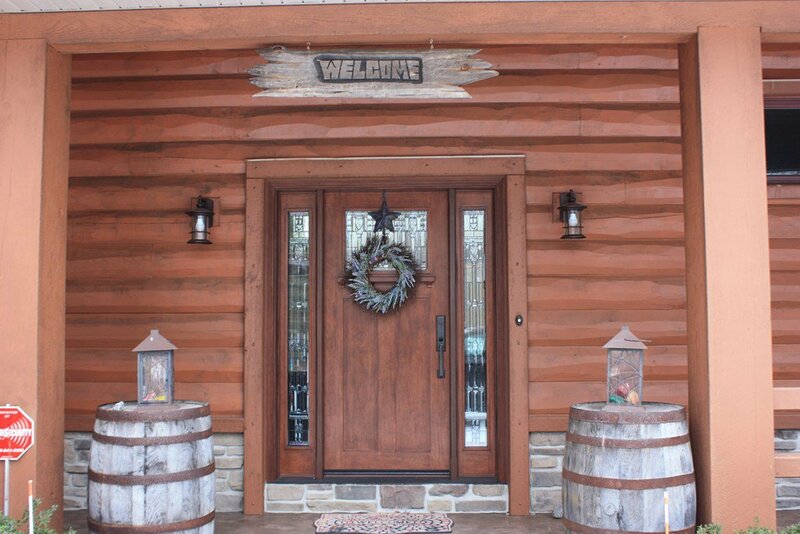 Energy efficient WI Log Home with 1/2 log outside on 2"x 6" frame, & 1/2 log inside. 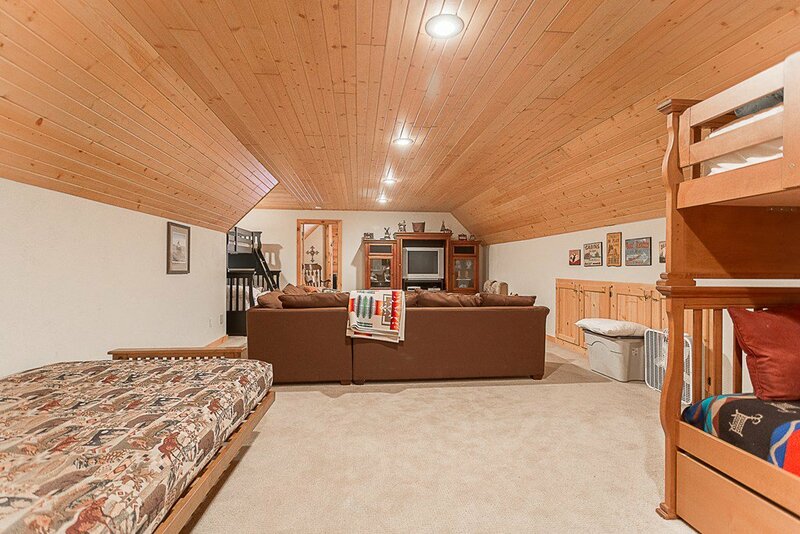 Boat dock & furnishings included.